Feltham Arts has 30 years experience in producing visual, outdoor arts shows and carnivals, having performed both in Hounlsow most recently at the Night of Festivals and in major London events such as the London New Years Day Parade and Thames Festival. Some of our work is site specific, this has included World Heritage Site Kew Gardens and Hampton Court Palace. Outdoor events provide immersive experiences that invite local communities and audiences to contribute to the story or performance. The setting for arts projects with older people is mainly across sheltered accommodation in Hounslow, providing a weekly programme to residents. Creative writing, storytelling, dance, textiles, printmaking, ceramics and painting are just some of the art forms offered. Artworks produced contribute to exhibitions, installations or performances throughout the year, notably the annual Feltham Festival and 60+ Festival in Hounslow. 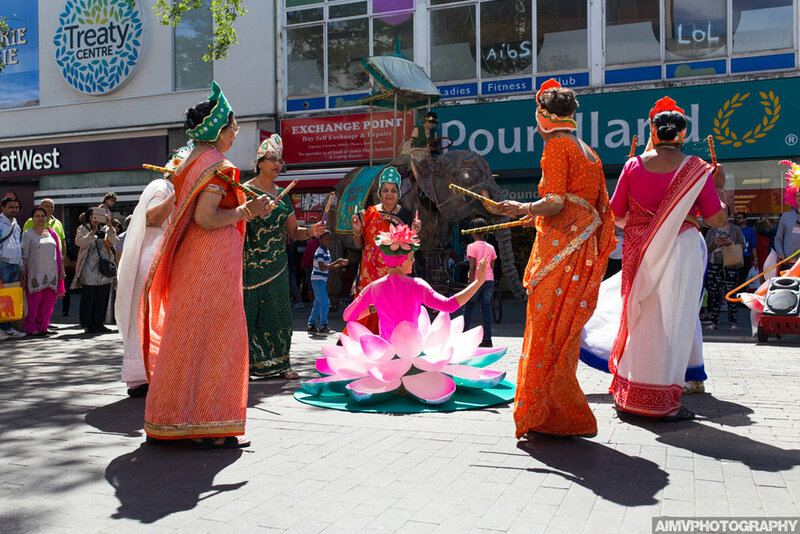 Feltham Festival takes place each year throughout May and June. The Festival has become a calendar fixture renowned for showcasing exciting emerging local artists, music, variety shows, visual arts and high quality community arts. Last year we celebrated the Festivals’ 20th Anniversary. 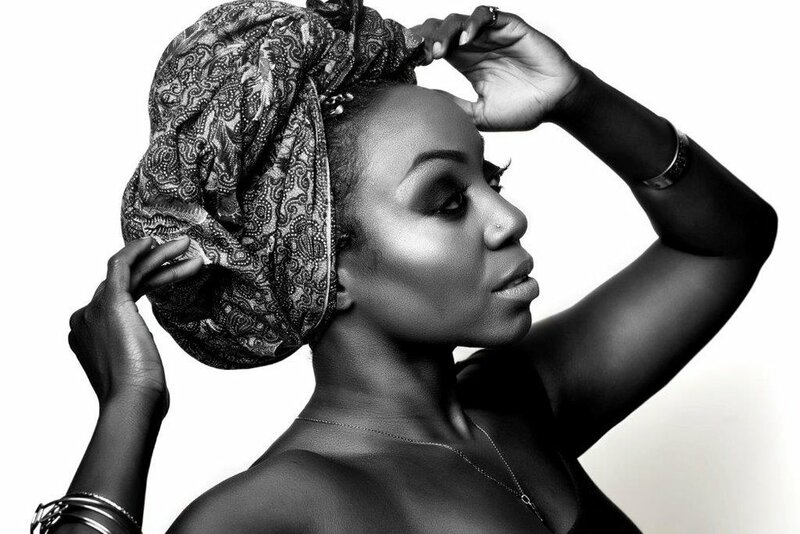 The festival continues to act as a conduit for the best emerging talent in the borough to appear alongside established artists from across London. We have worked in co operation with many talented local groups and organisations to select and design activities and projects for people of all ages to enjoy. The magic and creativity the festival brings is very special to all of us, allowing local community and audiences to enjoy a broad range of interesting projects and workshops in arts, dance and community activities or to showcase work through exhibitions or to a live audience. Feltham Arts was delighted to be supporting Hounslow Mayor Councillor Samia Chaudhary producing the London Borough Competition entry 2019 and representing Hounslow’s entry in ‘London Welcomes the World’. 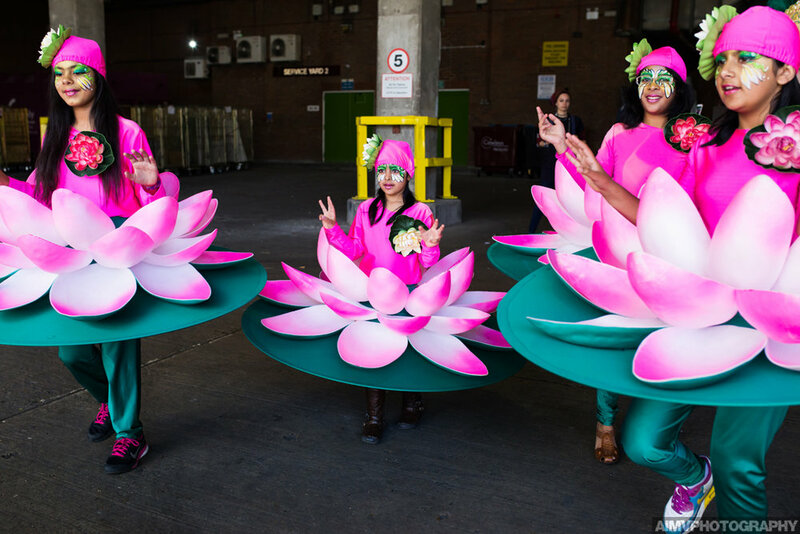 Hounslows’ entry was a colourful fusion of Hounslows' performing groups welcoming the world. Groups showcased were Tamil Foundation, O'connor Dancers, Outside the Box Dance Company. Hounslow represented its’ vibrant community with brightly coloured flags and shapes, celebrating the spoken languages and people that make up our community. In partnership with ArtReach, Feltham Arts was delighted to be a part of the Night of Fesitvals Hounslow for a second year, this year brought a vibrant line up of world artists and musicians with a special focus on South Asia, helping to mark the 70th Anniversary of Indian and Pakistani independence. 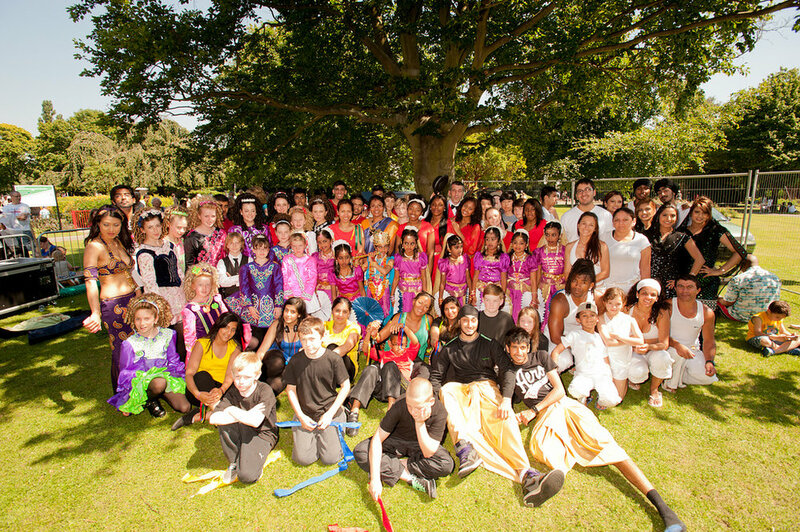 The colourful carnival from world renowned Mandinga Arts and local community groups, including the Highfields Youth Arts Club, Aluminae Dance, Tale be Told Theatre's Young and groups took place throughout each day. With Brazilian baianas, cheeky lizards and frogs, spinning lotus flowers and more. Performers and musicians from the community also performed in procession and in front of the main stage. Acts included the Tamil Foundation, Bhangra Punjabian Da and Feltham Asian Womens' Dance.